"No money, no water" for Detroit—and possible punitive actions from the UN. In addition to the water news out of Detroit, the UN has declared the U.S.
Flushing a toilet in Detroit has become a sign of white privilege. There, residents are facing what people in poor countries have experienced for decades: massive water cut-offs. Thousands of connections are being shut off per week as the city attempts to pay down its debt and attract a private contractor to lease its bankrupt water utility. This is what water privatization looks like. It looks like Johannesburg, South Africa, where a multinational water corporation moved in and began installing pre-paid water meters in black neighborhoods. “No money, no water,” the head of Aquafed, a coalition of private water corporations, stated. Cholera broke out. Riots ensued. Is this what is next for Detroit? In one of the most segregated cities in America, the predominantly black urban center is suffering, while those in the mostly white suburbs continue taking showers, washing cars, and filling swimming pools. This is an environmental justice issue, a human rights issue, and a national sovereignty issue. 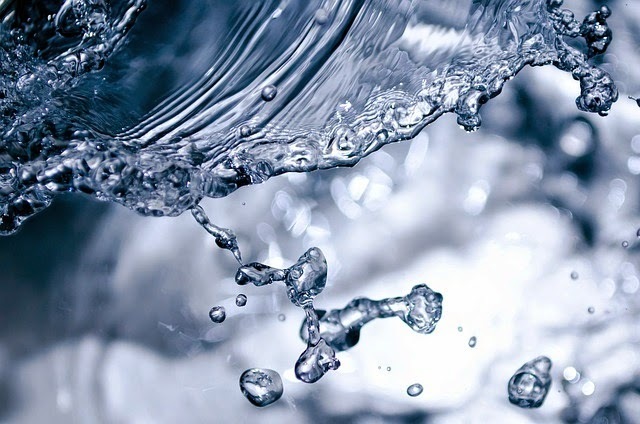 Detroit’s water customers may well receive cut-off notices from France in near the future, where the world’s largest water multinationals are based. These companies, Suez and Veolia, are currently in the market for bankrupt American utilities. But the U.S. government says we cannot afford to supply our citizens with clean water anymore. We will try to make the poor pay instead, and possibly pay France. Water rates in Detroit have gone up 119 percent in preparations for privatization. It is yet to be seen if the U.S. will pay attention to the UN’s scathing review of its water policies. At the very least, the UN has provided an embarrassing commentary on our dwindling status in the world. We have been gutting our water infrastructure budget since the days of Ronald Reagan and now need around one trillion dollars to keep it up and running. Instead, Republicans have consistently pushed for privatization of our water utilities, opposing what the Cato Institute calls “water socialism.” They want water capitalism, it seems. Meanwhile in Detroit, Mayor Mike Duggan claims there has been “significant misinformation” about the water cut-offs. Things are not so bad, he said. There were only 46,000 water cut-off notices in May, and only 4,531 cut-offs—only 4,531 new toilets that will not flush, babies’ bottoms that cannot be wiped, wounds that cannot be cleaned. He thinks that is not too much. Water and Sewage Department Director Sue McCormick has also tried to allay residents’ fears, stating, “Unpaid Detroit water bills affect only Detroit customers. No suburban customers pay any extra on their bills to make up for unpaid bills on Detroit addresses.” People in the suburbs will be fine, she assures us; they will not be asked to pay more to keep the water running downtown. As for the U.S. government, it may be forced to pay more by the UN. If the U.S. does not correct this violation of human rights law by providing financial assistance to those who cannot pay for water, it faces UN punitive actions and a further lessening of status abroad. 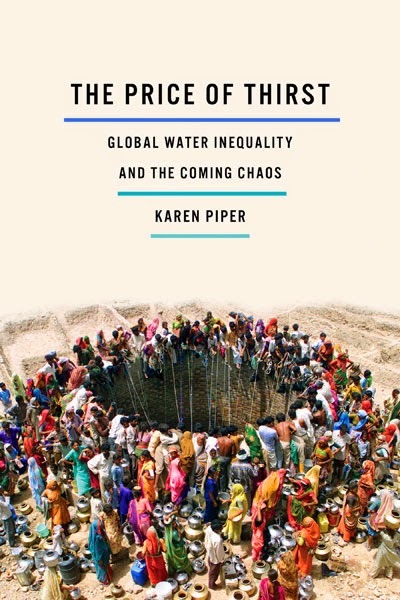 Karen Piper is the author of The Price of Thirst: Global Water Inequality and the Coming Chaos (Minnesota, October 2014), Cartographic Fictions, and Left in the Dust, which the Los Angeles Times has called an “eco-thriller” that every “tap-turning American” should read. A regular contributor to Places magazine, Piper is also a winner of Sierra’s Nature Writing Award and has published in numerous academic journals. She is professor of postcolonial studies in English and adjunct professor in geography at the University of Missouri. "A wonderful book—full of commitment, deeply moving, with stories of real people affected by corporate water grabs. I highly recommend The Price of Thirst." "Will conflicts over water define the 21st century as the battle to control oil did the 20th? Karen Piper gives us a vivid, inside view of the bizarre world of the water privatizers and their friends in the World Bank. She also offers inspiring account of their opponents: the emerging global movement to make clean water a universal human right." Let's have a conversation about U.S. schools that is, ideally, not nice. What can educators learn from comedians? Comedian Louis C.K. has recently made critical comments of Common Core and standardized testing that have lit up the Internet. He did not parse words, nor did he attempt to avoid offending. Comedians are incredibly adept at saying things most of us wouldn’t dare say. Toward the end of the school year, he tweeted to his 3.3 million followers: “My kids used to love math. Now it makes them cry. Thanks standardized testing and common core!” And later: “I trust a teacher over Pearson or bill hates [i.e. Bill Gates] any day of the week.” In an often-heard comment about C.K., an Internet responder notes that although his work can be considered sad or mean, it is refreshing. 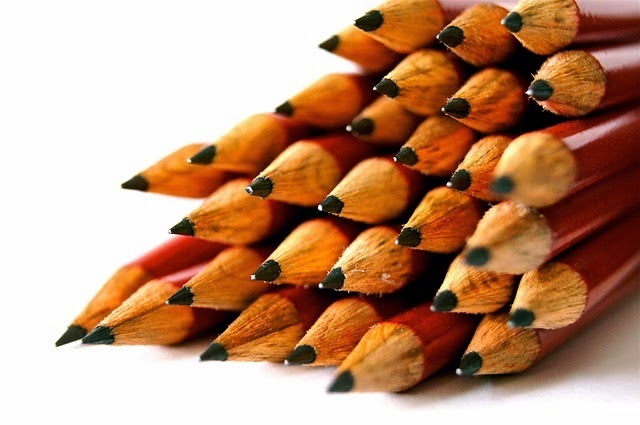 The debate around Common Core and standardized testing is the subject of many other blogs, articles, and books, and it is not one I wish to engage here. Instead, I want to suggest that educators take a cue from comedians regarding the value of throwing niceness out the window. To be nice is to be pleasing and agreeable, pleasant and kind. A nice person is not someone who creates a lot of disturbance, conflict, controversy, or discomfort. Nice people avoid potentially uncomfortable or upsetting experiences, knowledge, and interactions. They do not point out failures or shortcomings in others but rather emphasize the good, the promise, and the improvement we see. Niceness compels us to reframe potentially disruptive or uncomfortable things in ways that are more soothing, pleasant, and comfortable. This avoidance and reframing are done with the best intentions, and having good intentions is a critical component of niceness. Within schools, niceness often defines appropriate—and even good—behaviors, interactions, norms, and policies. Most educators are nice people with the best of intentions regarding the schooling they provide to students every day. Despite their good intentions, we continue to produce structures that harm children. Those being harmed most often and most significantly are children of color. Prior research  has meticulously explained the multiple ways in which race and institutional racism influence schooling, but whiteness is a foundational component missing from most studies of difference and power in schools. My recent book, Educated in Whiteness, centers the notion of whiteness and illustrates how whiteness works and what it means for youth, teachers, educational leaders, and efforts to achieve equity. By whiteness, I mean structural arrangements and ideologies of race dominance. Whiteness maintains power and privilege by perpetuating and legitimating the status quo while simultaneously maintaining a veneer of neutrality, equality, and compassion. A strategic element of whiteness is the notion of niceness. Although niceness operates in many places, schooling is a particularly illustrative context in which to explore the role of niceness in the perpetuation of inequity. A central claim of my book is that whiteness works through nice people. This is especially the case when one examines common approaches and discourses around diversity in schools. Not unlike many other places across the nation, in the “Zion School District” (an anonymous district in Utah), diversity-related policies and practices were always engaged in nice ways that would not upset the status quo. Powerblindness came to life in educators’ attempts to ignore, silence, or explain away any power-related hierarchies, inequities, or injustices. Specifically, educators operationalized powerblindness through appeals to learning styles and varied teaching techniques, human relations, and character education, and by politely erasing heterosexism and homophobia. They engaged colorblindness when they silenced race talk and racialized issues. When students tried talking about race, they were schooled in—and through—politeness. When confronted with racialized achievement gaps or race-based inequalities at school that could not be silenced, educators turned them into issues related to language, social class, or refugee status. Deficit ideologies were another mechanism at work when explanations for student failure were located in student and family characteristics. 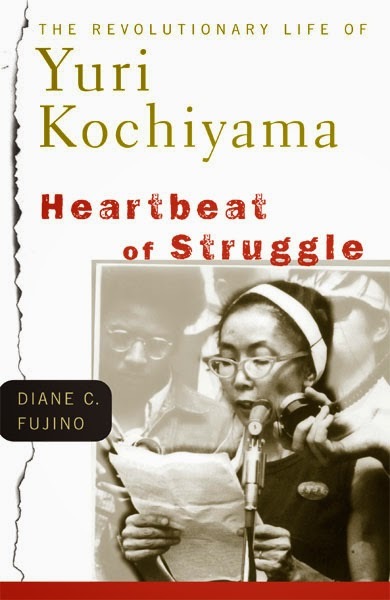 In each of these instances, patterned and pervasive racial inequity was left unnamed, unexamined, and unchallenged. At the same time, educators operationalized equality, meritocracy, and individualism in their efforts to build particular school cultures, create conditions for certain students to succeed, and compete in the current school-reform race. All these mechanisms work in service to whiteness. They are so common and prevalent that they allow whiteness to thrive without much effort. This is why it’s so important to remember Derrick Bell’s call (in 1992's Faces at the Bottom of the Well) to be strategic and outmaneuver policies, practices, and systems that appear neutral but actually result in persistent inequity. In fact, the stories in Educated in Whiteness suggest that this outmaneuvering may require difficult ideological and structural work. If our allegiance to equality, meritocracy, colorblindness, and powerblindness results in patterned inequity and the reification of whiteness, perhaps we need to let go of (or at least question) those ideologies. If our schools are built on assumptions that equal opportunity exists and meritocracy is fair, perhaps we need to restructure our schools for the obviously unequal society in which they operate. As just one possibility the “student need index” and “equity framework” developed through a project called the Advancement Project appear to be important contributions to local conversations about whiteness, race, and racism in schools in the southern California region. Its “student need index” compiles various data points to highlight which schools in the Los Angeles Unified School District have the greatest need for additional resources. In other words, it doesn’t rely on ideological commitments to equality or maintain a false illusion of meritocracy. Instead, it is attempting to frame a conversation that says the playing field is not equal, and kids in particular neighborhoods and particular schools must have additional resources if we are serious about closing achievement gaps, paying down our educational debts, and truly aspiring to “equality and justice for all.” This is not a feel-good-conversation to have. Perhaps educators need to engage more of the rude, and yet refreshing, dialogue that comedians model. Angelina E. Castagno is author of Educated in Whiteness: Good Intentions and Diversity in Schools. She is associate professor of educational leadership in the College of Education at Northern Arizona University. 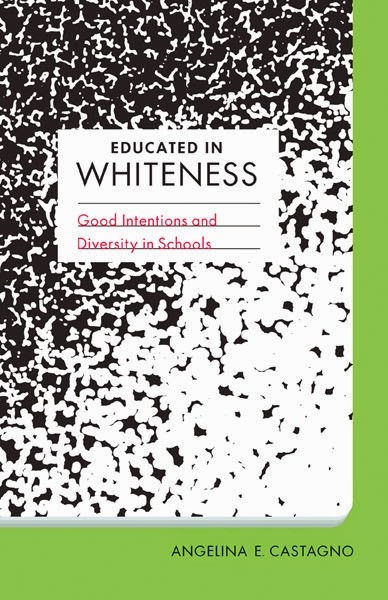 "Angelina E. Castagno's up-close look at how whiteness operates in actual schools, and within one school district, offers a rare, ethnographic portrait of how policies ostensibly aimed at effecting educational equity actually end up reinforcing the status quo. We still have much to learn about how whiteness and racism function in everyday life, and Educated in Whiteness is unusual in the field, offering an important way of seeing how whiteness operates across the system." Abu El-Haj, T. (2006). Elusive justice: Wrestling with different and educational equity in everyday practice. New York: Routledge. Gillborn, D. (2008). Racism and education: Coincidence or conspiracy? New York: Routledge. Ladson-Billings, G., & Tate, W. (1995). Toward a critical race theory of education. Teachers College Record, 97(1). Vaught, S. (2011). Racism, public schooling, and the entrenchment of white supremacy: A critical race ethnography. Albany: SUNY Press. 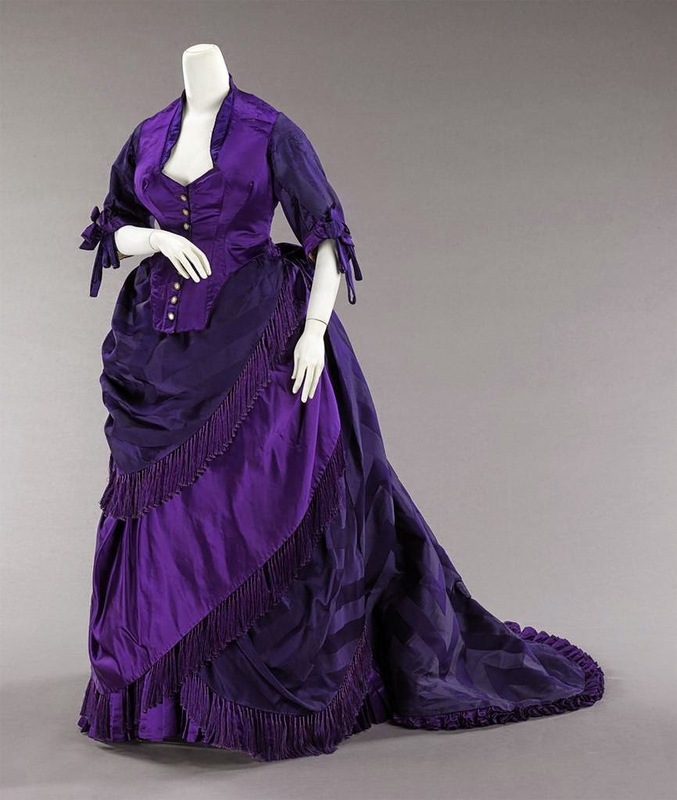 From corsets to commerce: A two-part look at European and American fashion in the nineteenth century.